This Saturday is the first Saturday in May. 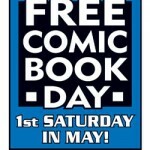 Which means that this Saturday is Free Comic Book Day. If you’re familiar with it, you probably already have your game plan…. 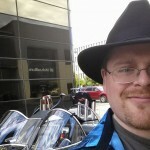 Where Will Team Geeking Be This Summer?